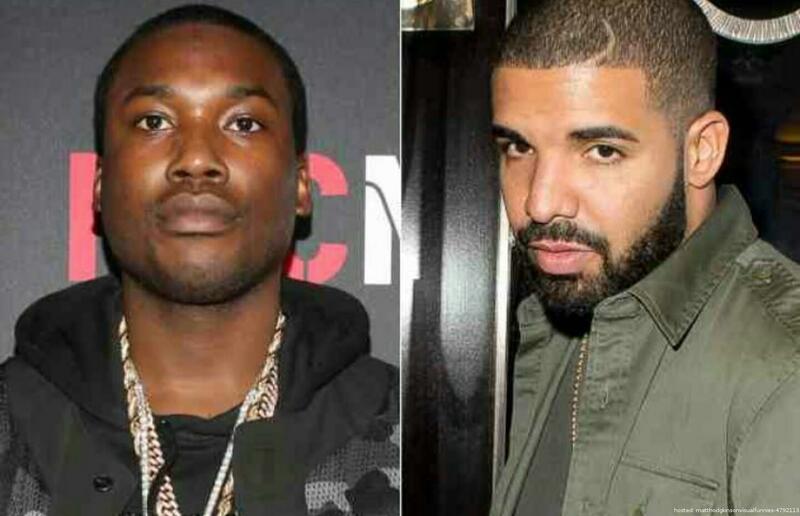 Meek Mill EXPOSES Drake, This Just Got Worst For Him! Last night, Rap Twitter erupted when Meek Mill let a few things off his chest, the biggest being the allegation that Drake doesn’t write his own raps, including the guest verse for “R.I.C.O.,” which appears on Meek’s latest album, Dreams Worth More Than Money. Minutes after Meek made his claims, OG Maco chimed in, tweeting pictures of credits from recent Drake songs and highlighting the name Quentin Miller. Meek later tweeted the name, as well.Now, the question everybody’s asking this morning: Who in the hell is Quentin Miller, and is he really Drake’s ghostwriter? Here’s what we do know: Miller is an Atlanta rapper, currently part of a group called WDNG Crshrs. Complex premiered their new video two months ago, along with their latest mixtape. However, a connection to Drake and OVO is apparent through social media. PARTYNEXTDOOR follows him on Twitter. Maco called attention to Miller via credits on songs from If You’re Reading This It’s Too Late, but Miller’s connection to OVO began popping up via Drake’s BFF and frequent video skit star OVO Ryan, as early as six months before that album’s mixtape’s release.